QUALITY PAYS IT DOES NOT COST ! Our Family owned Company has been around since 1956. We specialize in Residential roofing and are #1 in leak detection and repairs. 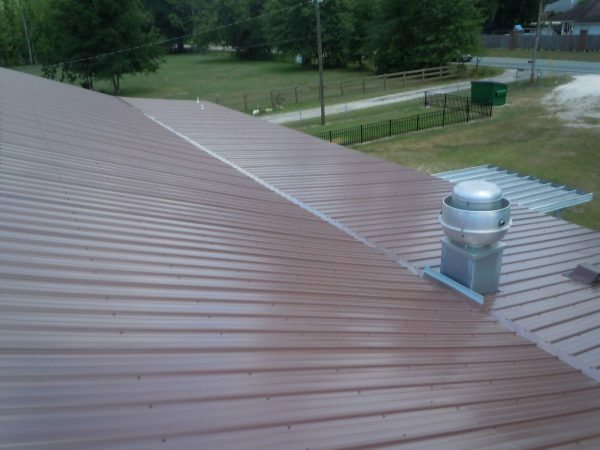 All our work is done by trained experienced roof technicians. Your home is one of your largest investments, we take care to treat it like it's ours to insure you the best job possible. These are some of the services we offer: Residential and Business Services including reroofs, repairs, ventilation, skylights installations, inspections, chimney repairs, roof maintenance and insurance claims. 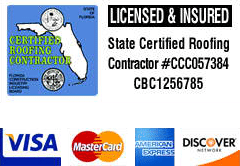 Alan Taylor Roofing is a proud member of FRSA Florida's Association of Roofing Professionals. FRSA is the industry voice on Florida specific building codes and legislation and supports licensed professional contractors. 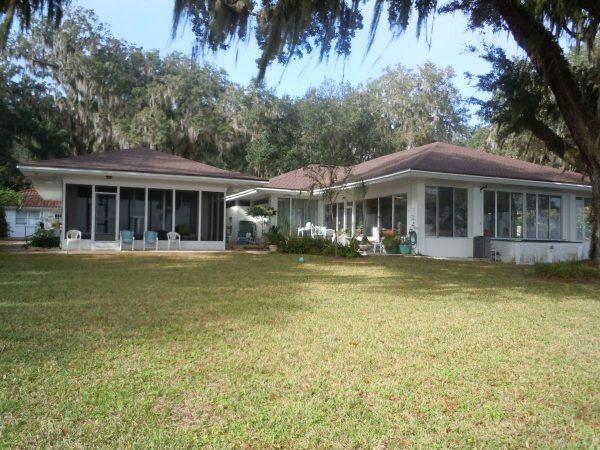 We service Orange Park, Fleming Island, Eagle Harbour, Middleburg, Oakleaf, and Jacksonville. Our roofing products are top quality well known manufacturers that have been around for many years. Check out our "Products" page for more details. Superior workmanship makes the difference. Call us today for your Free Estimate no obligation price quote. Need help with more than just your roof? We are proud to partner with our son, Mitch Taylor and his team at Custom Quality Builders. 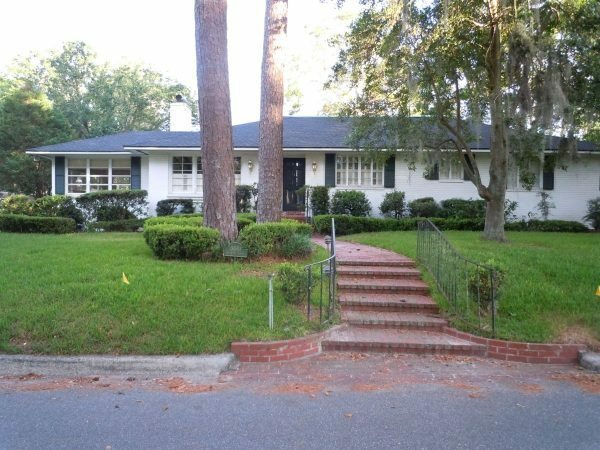 Whether you are in Orange Park, Fleming Island, Green Cove or Middleburg, Custom Quality Builders is a locally owned and operated contractor that provides many types of services for your home. When Choosing your contractor for remodeling, renovations or additions, make sure you choose an honest and fair contractor. Make sure they can provide you proof of insurance, license and references. I would like to say we called Alan Taylor roofing to get estimate on replacing roof. They said they would come out for free estimate Friday around 9-10 am. Alan pulled up around 9am. Talk to him about what we were wanting to get done. He come though with a estimate at was very reasonable. Setup start date he said they would be here Wednesday morning at 7am they pulled in at 7am. Got right to work taking off old roof. And getting dry in done. No horse play just work. His crew in very knowledgeable about there job. Had a lot of wood work that needed to be done. I am very pleased with the job they did and clean up. I would recommend them to anyone who needs a roof. In September 2014, I needed a new roof and wasn't sure who to contact. I needed someone who could do quality roofing at a reasonable price . A good friend recommended Alan Taylor Roofing. I contacted the office and Mr. Taylor arrived the next day. We discussed my needs and also any repair that might be needed after the old shingles were removed. I received a affordable quote and we scheduled the work. From start to finish the workers did a great job. They were prompt, courteous and mindful to protect plants and shrubs. They were very respectful and insured all old roofing material was picked up before they left each day. The roof was completed in about four days and Mr. Taylor made sure I was completely satisfied, before he accepted payment. There are numerous roofing companies from which to choose; but, for me I will not hesitate to RECOMMEND Alan Taylor Roofing. 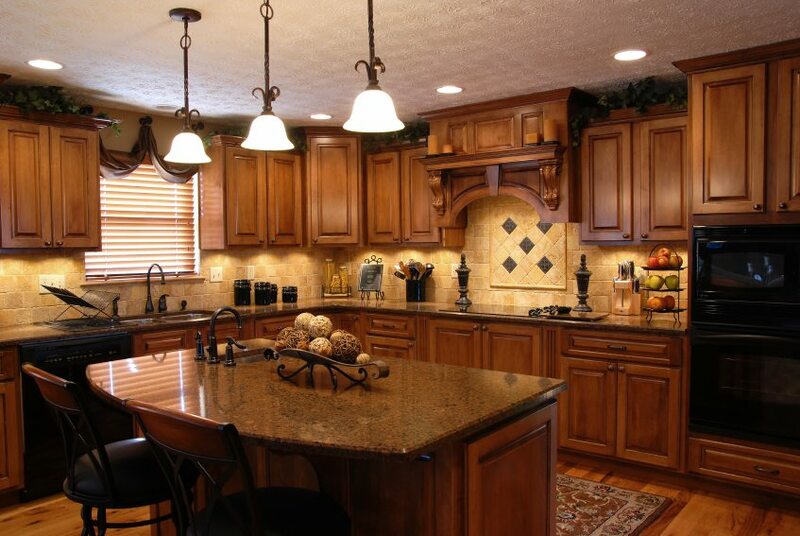 A family owned and operated business that believes in COMPLETE Customer Satisfaction and Quality. Thanks for doing such a good job, it was a pleasure doing business with you. Alan Taylor Roofing did an outstanding job for my family. Alan's quote was competitive with the three other bids' but his workmanship and services are second to none. I'm a flooring contractor with over 15 years experience in commercial and residential construction. Alan shows up every day until the job is done. He is a fine Christain man that does what he says he will do. 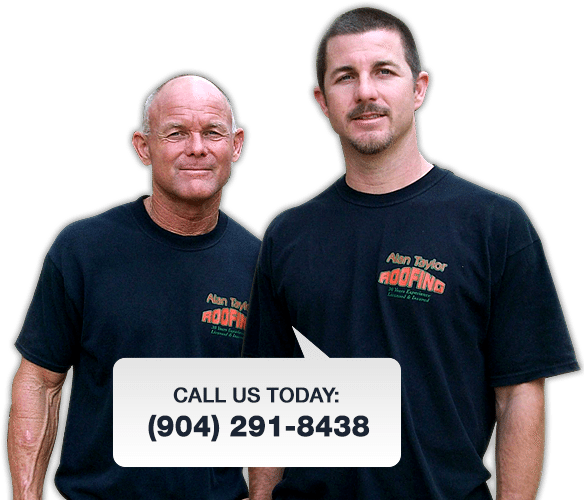 He has done the roofs of many people I know personally, and we all agree Alan Taylor Roofing is the best!